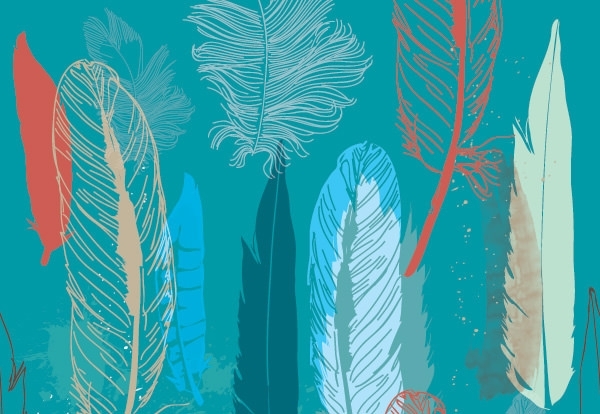 Feathers are a representation of spiritual evolution, air, wind and ascension. 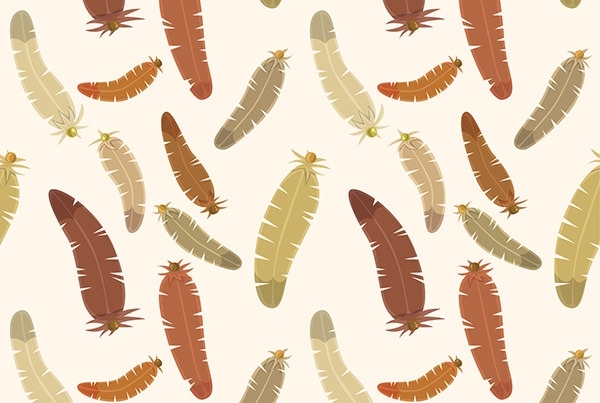 The use of feathers is highly dominant in the rituals of the Native Americans where warriors are presented with the feathers of eagles as a symbol of bravery. 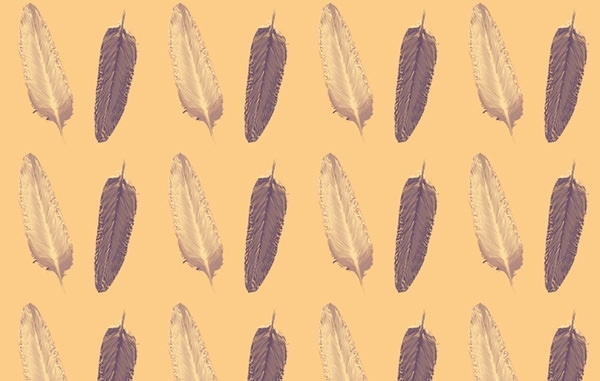 Feathers have found their significance in religions as well. The virtues associated with charity, faith and hope are espoused by the three feathers in Christianity. 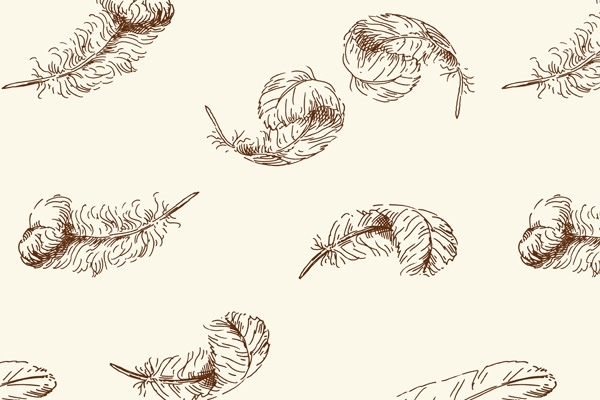 Feathers have a very unique way of bringing about a special meaning to any artistic project. 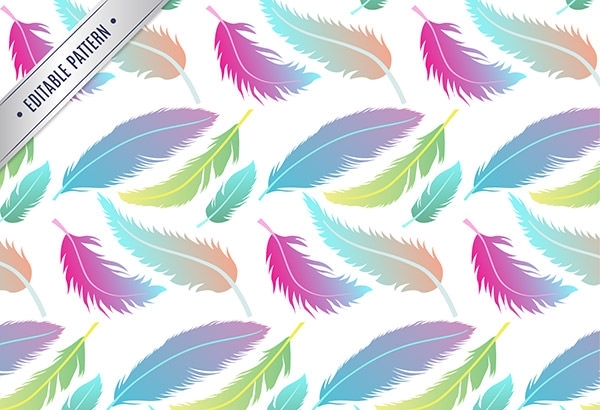 Playing around with feathers is one of the most popular designs that you can see today. 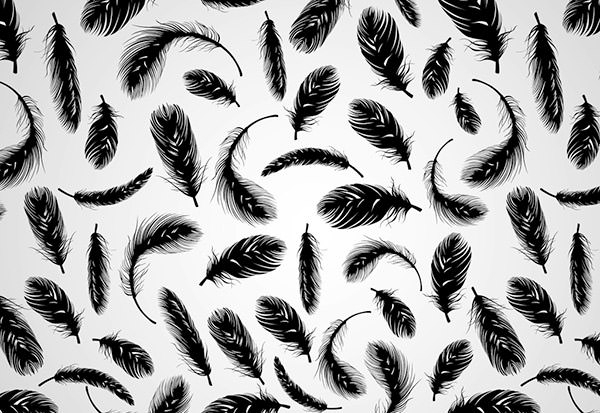 Feathers have a quite a significance as they often imply freedom. 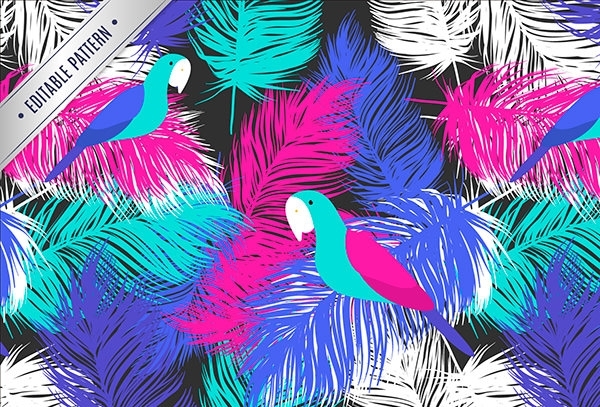 These designs are popular among women as well as men and are widely experimented with colours, sizes and textures. 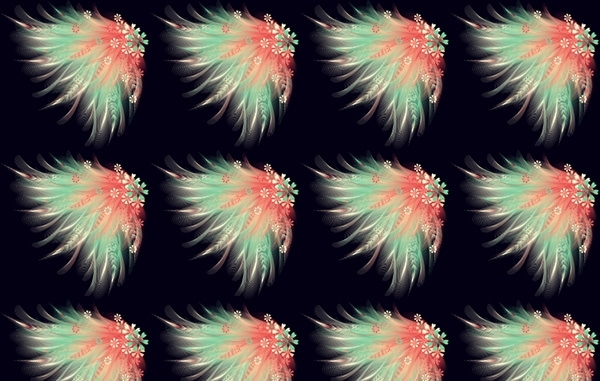 Exotic feather designs can be seen on accessories, clothes, tattoos and many more. 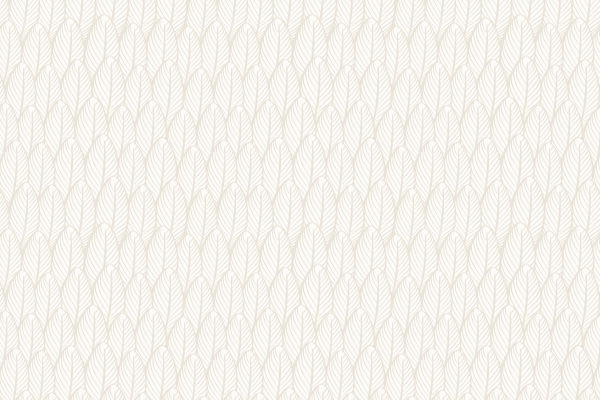 Such designs can also be implemented quite wonderfully on embroideries. 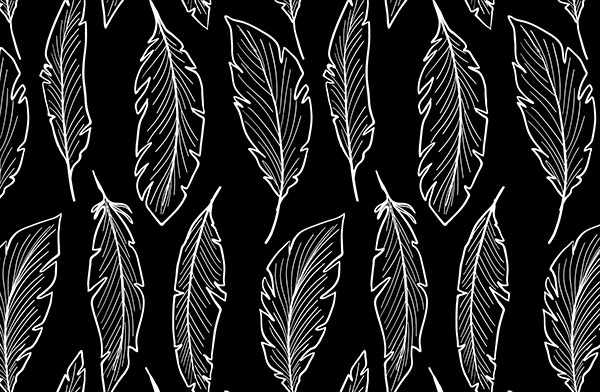 Different feather patterns can create unique and exotic effects to your designs. 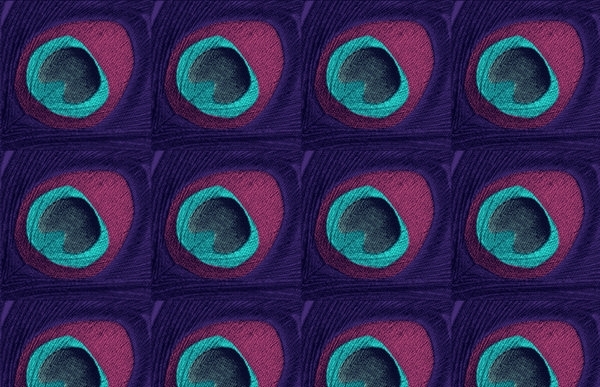 There is hardly anything more elaborate and beautiful in the world as a peacock’s feather. 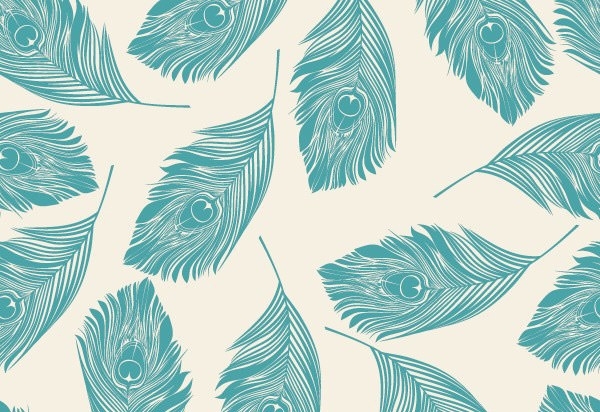 Implementing the pattern on the peacock feathers on your designs can give an ethereal feel to the work. 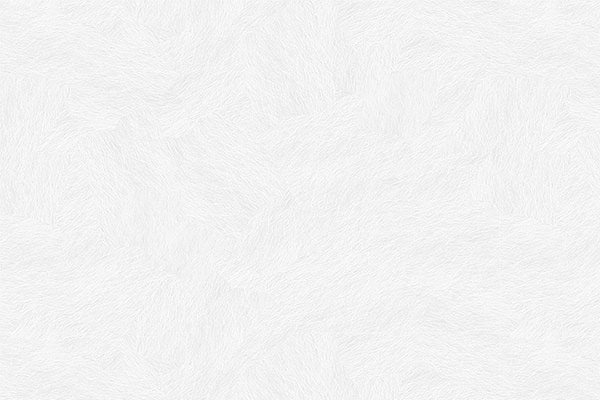 Machine embroidery can be given an edge with thread painted feather patterns which looks just as water colour paintings. 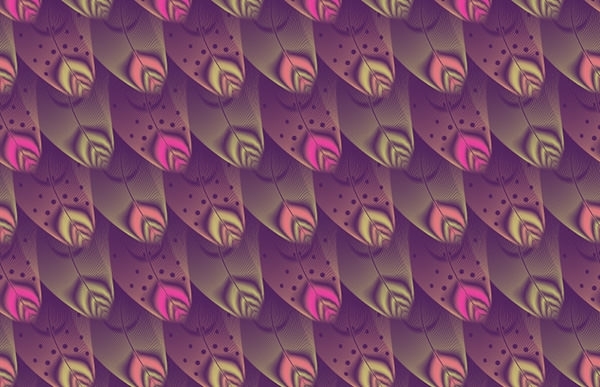 Many such designs are available in PAT and JPG formats which can ideal for various projects. 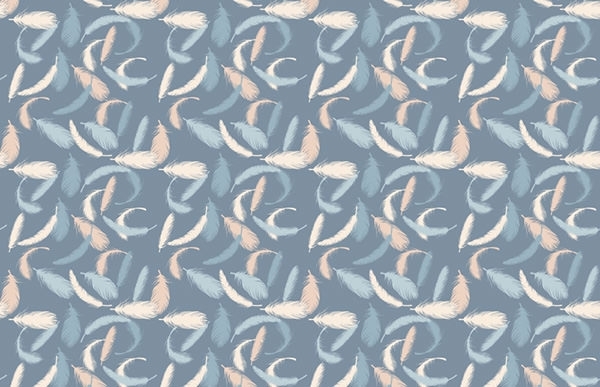 The free to download feather patterns can easily make your projects attain a very subtle yet attractive look to it.